Be sure to enter the GE Appliances Big Summer Blowout before noon on August 16th! You can enter ever day from now til then on bobvila.com. 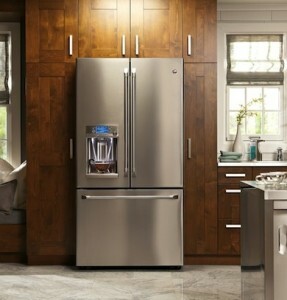 Enter today and every day through noon on Friday, August 16th, for your best chance to win a new GE Cafe™ Series French Door Refrigerator, valued at $3,099!